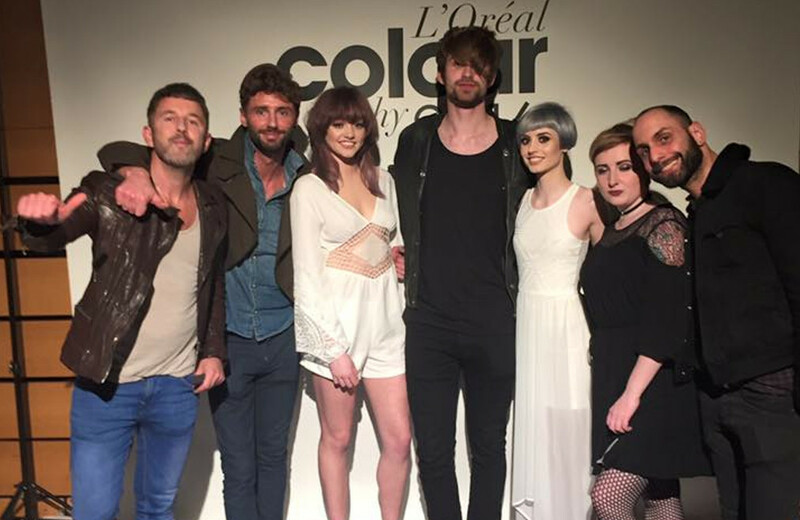 The source of passionate, professional and quality hairdressing. The award-winning salon, Origin Hair Design, has established an unrivalled reputation for dynamically and creatively pushing forward the boundaries of hairdressing. 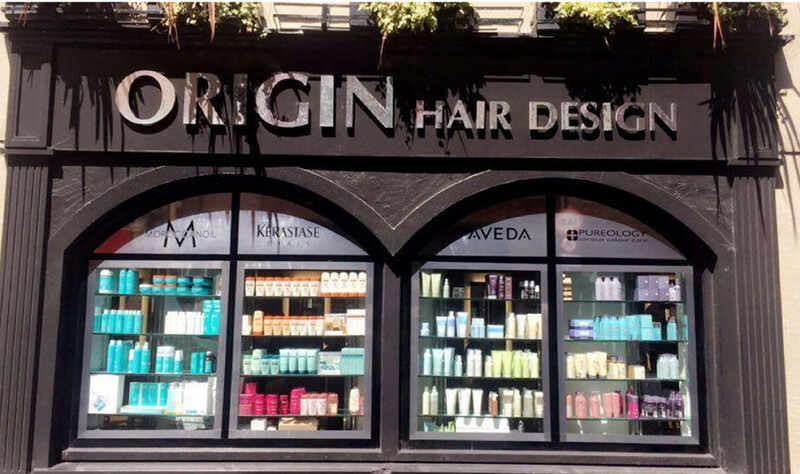 Created by Fergal O'Connor and Vicki Galvin, Origin is passionate and committed to quality hairdressing and is constantly at the cutting edge of trends. I certify that this review is based on my personal experience of Origin Hair Design and is my opinion. I have no business or personal link with Origin Hair Design and have not been offered payment to write this review. By providing these comments you give Good Salon Guide permission to review and publish this information. Good Salon Guide reserve the right to edit comments for length, spelling or clarity where appropriate. As part of this appointment request Good Salon Guide will record your name, email address, telephone number and appointment details. This information will be passed to Origin Hair Design by email, through the Good Salon Guide app and over the telephone. This data will not be shared with any other companies and we will manage your data in line with your preferences below.